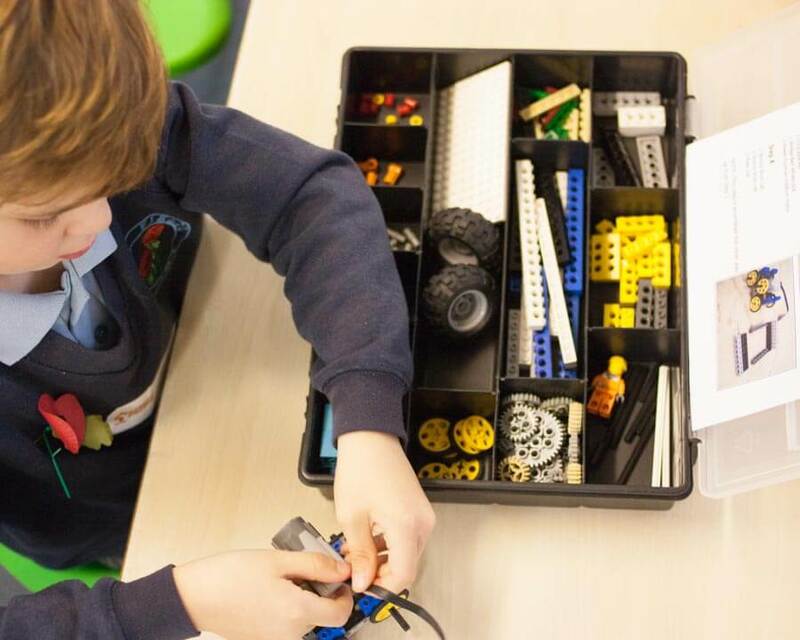 We offer After School Clubs for children (6-11 years old) inspiring them in Science, Technology, Engineering and Maths while having fun building moving models. We currently run centres at GARDEN FIELDS SCHOOL, ABOYNE LODGE SCHOOL, PARK STREET SCHOOL. We are always on the lookout for instructors and assistants to work at the centres. 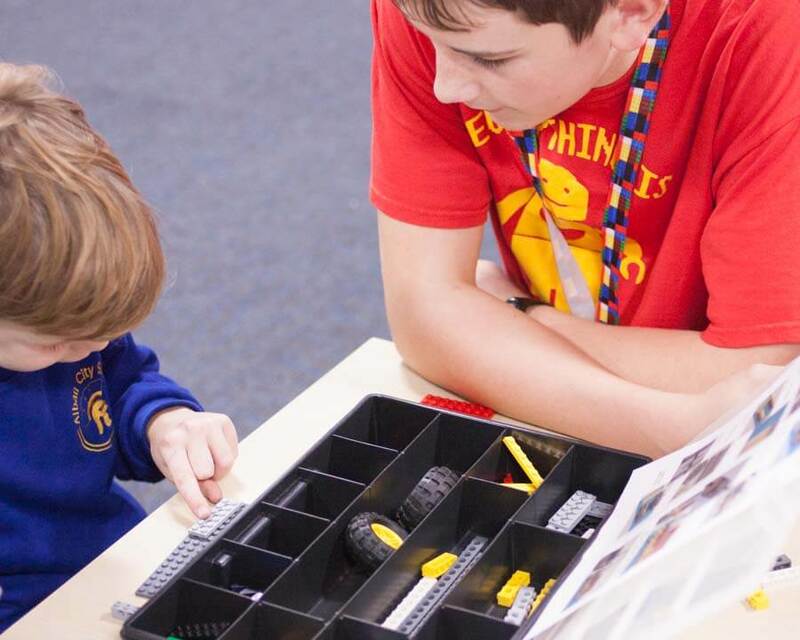 It’s hard to find a more rewarding and fun job than helping children learn while building with LEGO®. Most of our roles are part time. Please visit our WORK WITH US page for more information! Visit our PARTIES page for more information. Are you looking for a SCHOOL ENRICHMENT DAY, CORPORATE EVENT or WORKSHOP? Visit our EVENTS page for an introduction of what we have to offer. We are very happy to discuss your individual requirements! Would you like to run an exciting business in YOUR community? Awesome Engineers are looking for licensees giving you the opportunity to operate Awesome Engineers centres in your local area. Visit our BECOME A LICENSEE page for more information about an exciting and rewarding business opportunity! 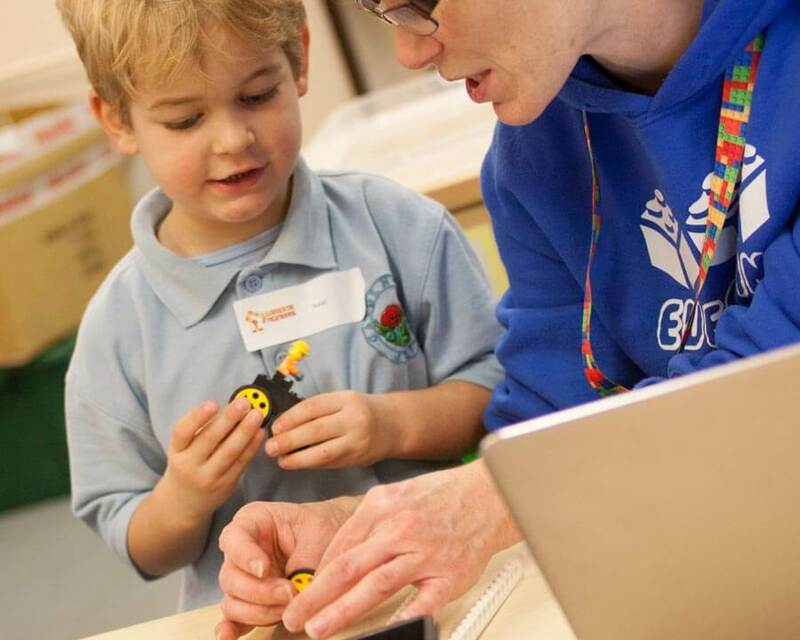 Whether you are looking for an Enrichment Day in line with the National Curriculum, an After School Club, or a Taster Session, we can work closely with your school to support the teaching of STEM subjects. Visit our SCHOOLS page for more information. 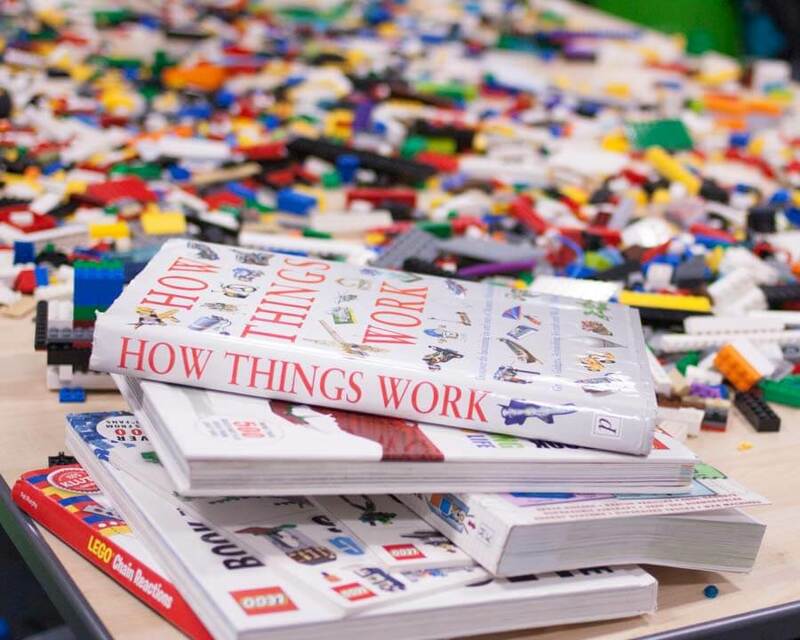 Awesome Engineers Ltd was set up with the aim of getting people excited about Science, Technology, Engineering and Maths through the use of LEGO® models. Many thanks for arranging this for Harry’s party. He and his friends had a fantastic time, they were really engaged and enjoyed themselves. Thanks are also due to (the instructor and assistant) for putting up with the noise from 15 excited boys! They really managed them very well. It’s definitely recommended to friends.